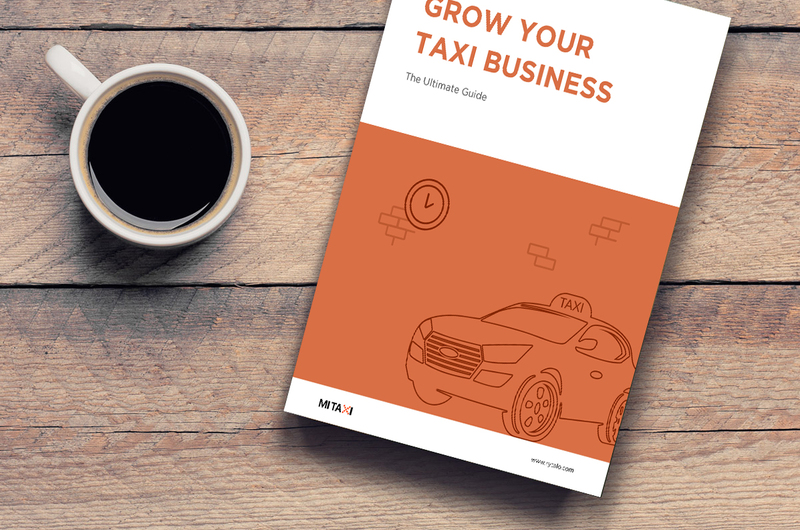 Team already using Mi-Taxi? Join them. 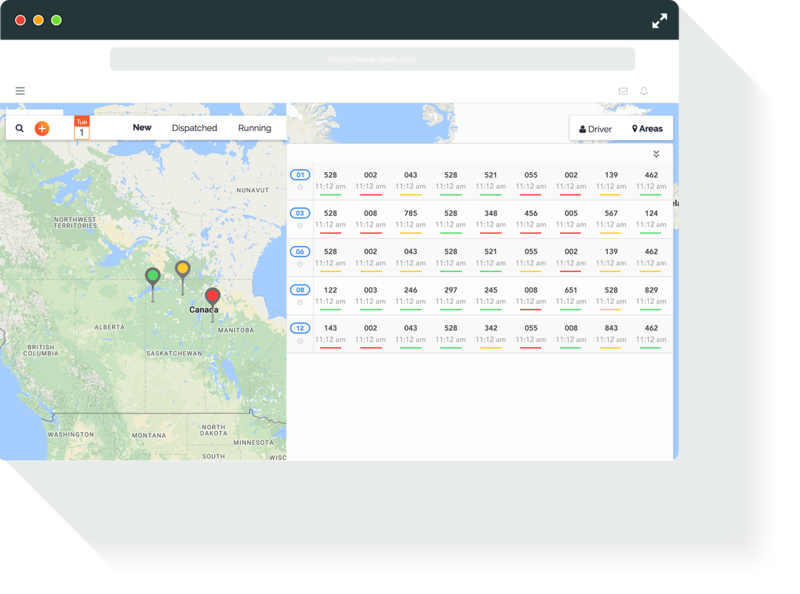 miTaxi Platform will help you focus on growing your transportation business using the latest technology, dedicated interfaces, intuitive apps for passengers, drivers and corporate accounts. 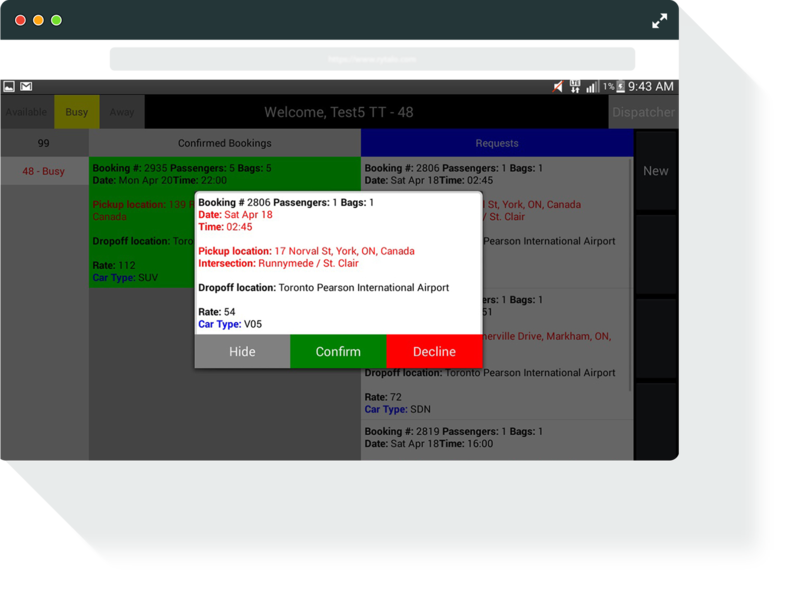 Our feature rich platform makes it easy on your corporate accounts and customers to handle booking, receive notifications, settle invoices and process payments seamlessly through dedicated interfaces. 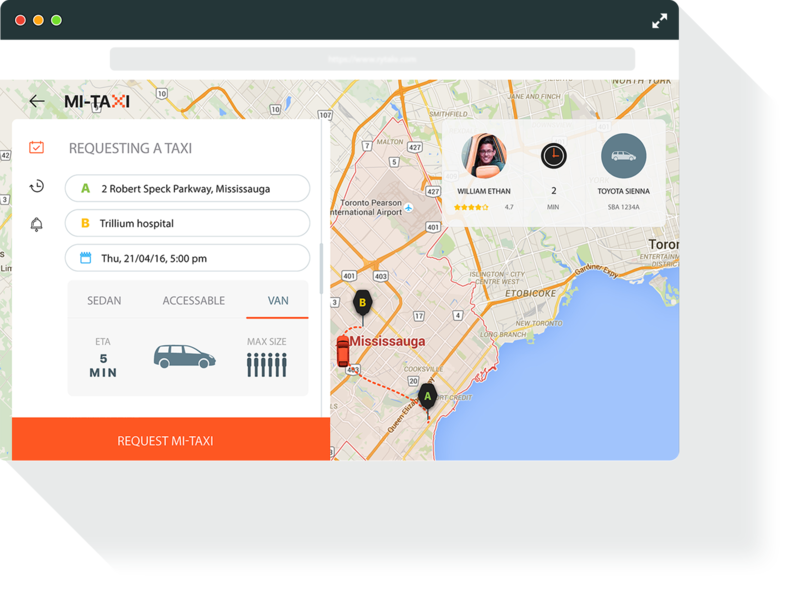 Taxi and Limo companies across the GTA are using miTaxi and taking advantage of our futuristic algorithm to automate dispatching, bookings, drivers’ settlements, corporate accounting and invoices while reducing cost of operation.